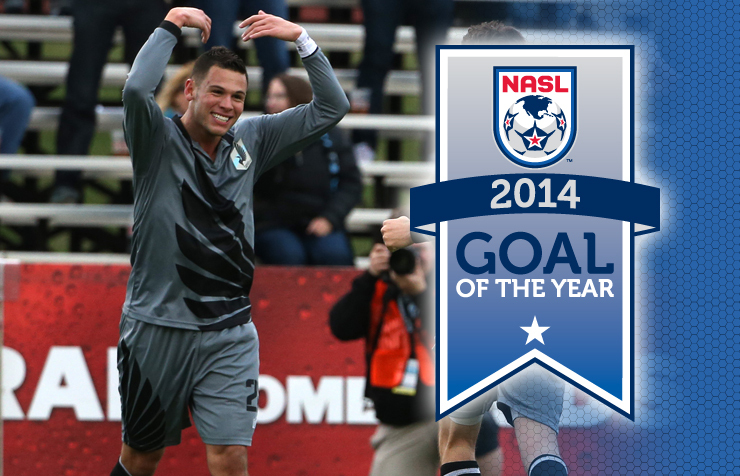 Minnesota United FC forward Christian Ramirez added to his tally of league awards on Monday, picking up NASL Goal of the Year honors. Minnesota United FC forward Christian Ramirez added to his tally of league awards on Monday, picking up NASL Goal of the Year honors. 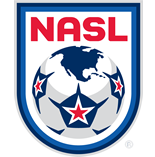 Ramirez's bicycle kick against Indy Eleven was selected by the fans as the top goal of the year, taking 33% of the votes placed on NASL.com last week. Ramirez, who was honored with the NASL Golden Boot Award (league's top scorer) earlier today, scored a number of impressive goals throughout the year. According to the fans, the 6-foot-2 forward's strike against Indy Eleven on August 16 took the cake. With his team up 2-0 in the 37th minute, Ramirez was on the receiving end of a cross from defender Justin Davis. Ramirez, who had his back to the goal, chested the cross high into the air and perfectly timed his bicycle kick attempt to loop a shot into the corner of the net past a helpess Kristian Nicht. The goal immediately became a topic of discussion on social media and was named "The One" on Fox Sports Live's countdown of top plays later that night. The game would finish 5-1 in favor of the Loons, with Ramirez adding a second goal in the 58th minute. The Santa Ana, Calif. native finished the year with a league-high 20 goals, helping United earn the Spring Season Championship and the NASL's best overall record.